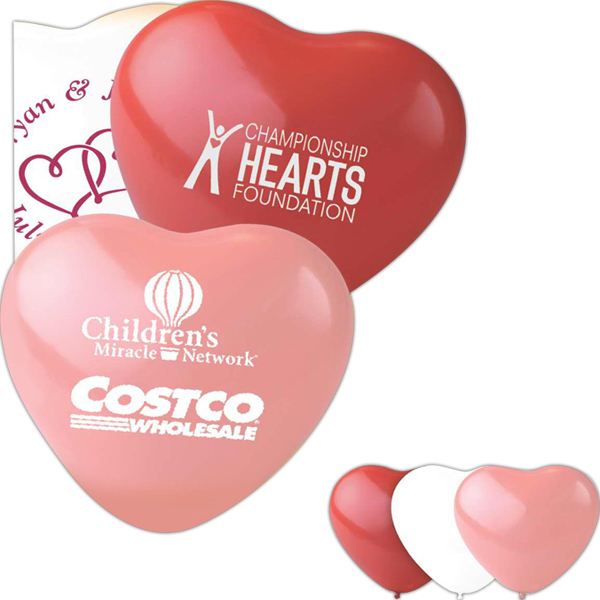 Our custom bottle openers are great for promoting restaurants, bars, breweries and festivals. 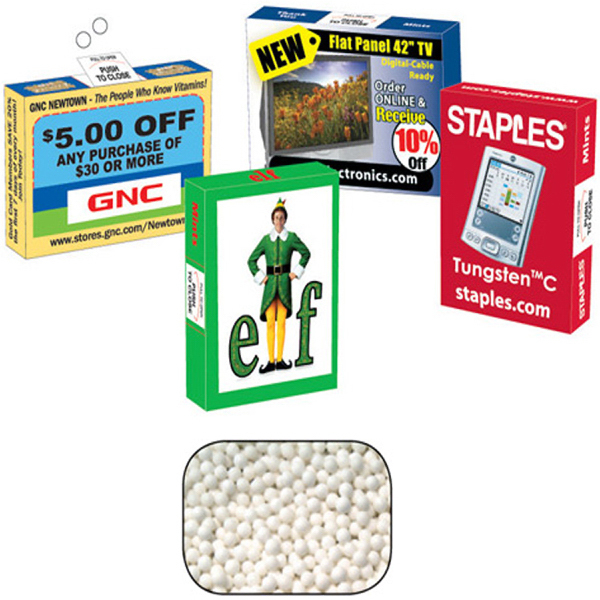 Your clients will be popping their tops with this great promotional item! Our custom bottle openers are 100% Made in America. 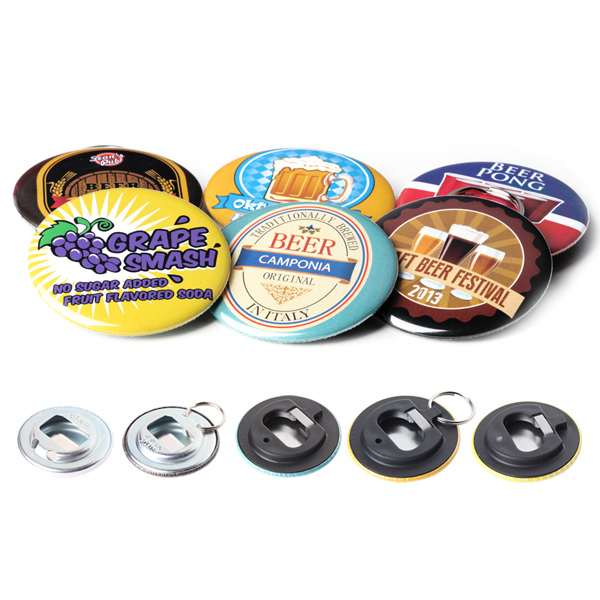 Custom bottle opener buttons are available in 1 size with 5 different backing options. 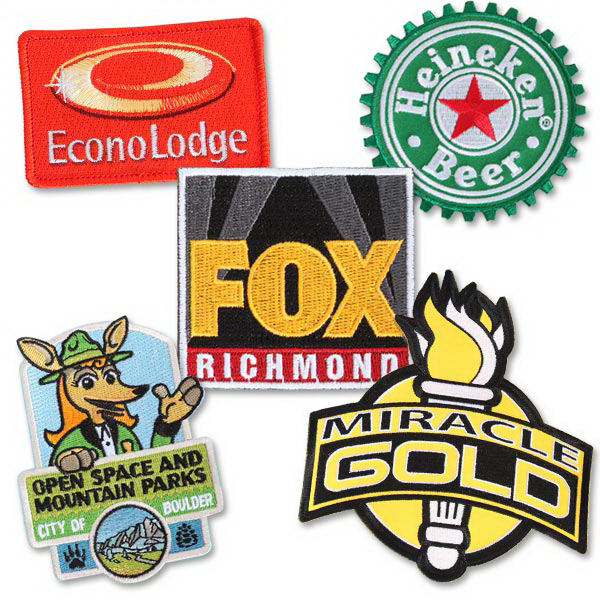 Our custom bottle opener buttons are the perfect choice to get your brand noticed and to open up your bottles! No setup fee on our custom bottle opener buttons! Toast a winning campaign with the Viva 12 oz. wine tumbler! Toast a winning campaign with the Viva 12 oz. wine tumbler! Made of AS plastic, this unique, entertaining 7″ x 3-1/4″ drinkware item features a push-on lid with slide-lock drink opening. 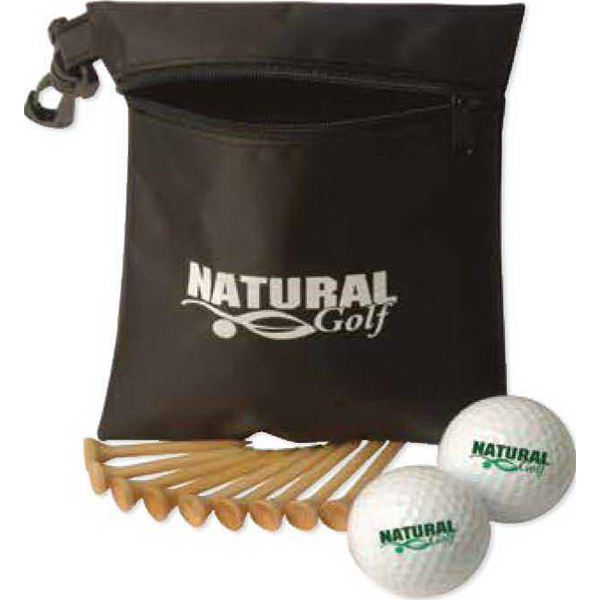 This fun container is perfect for concerts, tailgating and other outdoor events. 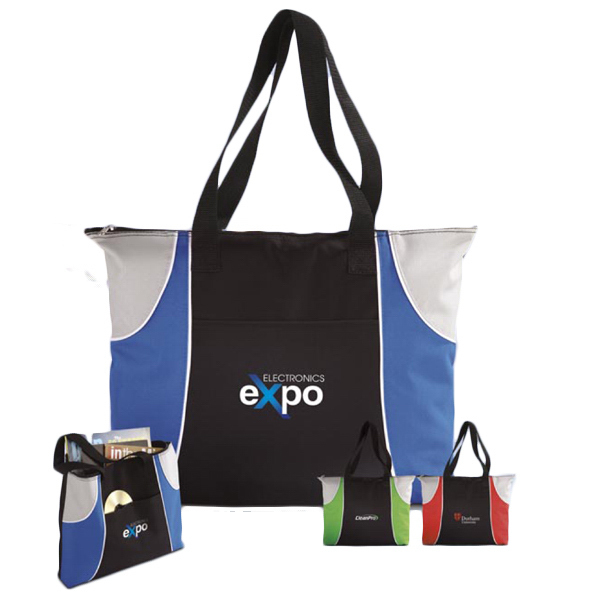 Have your company name, logo or message color printed on the ample space and your brand awareness will soar with their every sip! 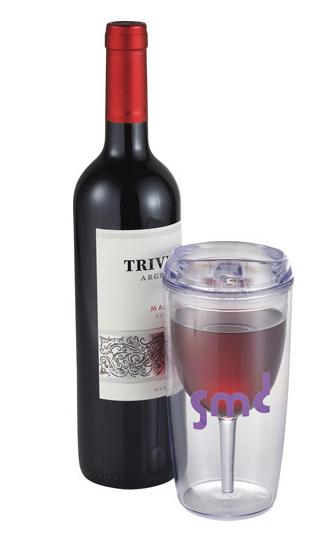 Protect your wine with this fun tumbler. 17 oz. wide mouth, stainless steel water bottle. 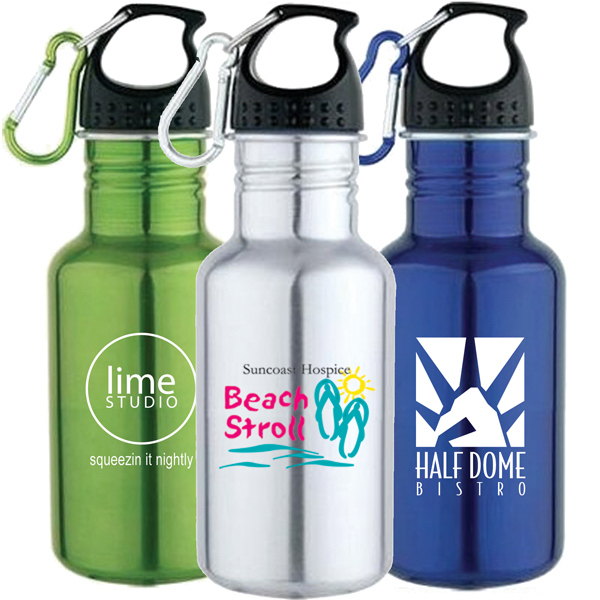 Single wall 18/8 stainless steel water bottle with screw on cap. BPA free. Matching carabiner clip included. 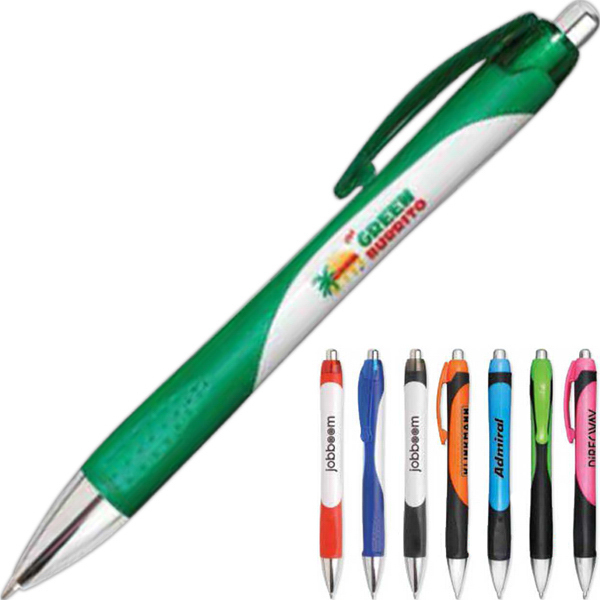 Available in Blue, Green & Silver. 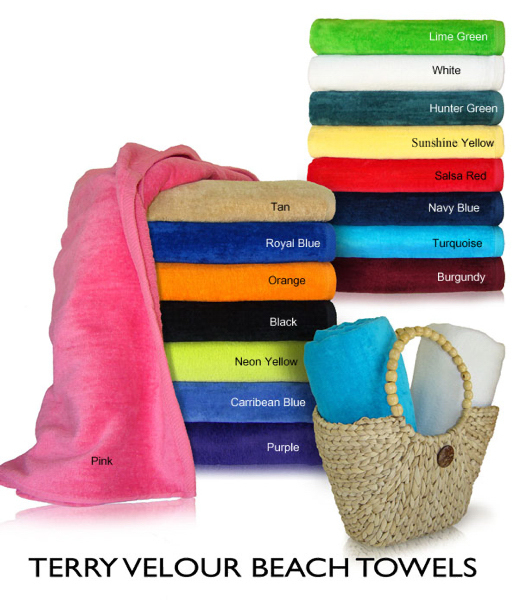 One color, one location imprint included, however 4 to 6 spot color maximum and 2 day rush available.